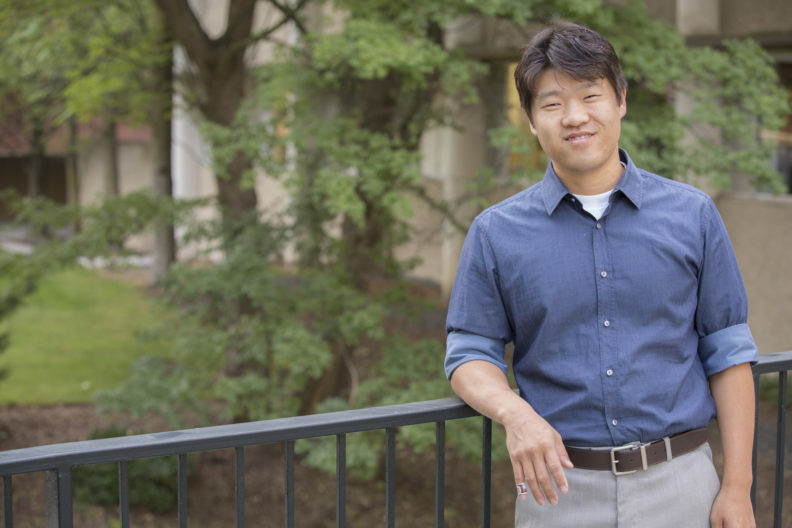 Dr. Tae Ho Kim’s primary research interests are (a) engagement research (both participants and spectators behavior) applied to sporting events, (b) service quality in sporting events, and (c) sport consumer behaviors. In particular, his research primarily focuses on how and why customers participated in engagement behavior. This line of research will be extended to related key behavior research as beyond individual role behavior (e.g., word of mouth, suggestion, and recommendation) both in sport consumer and employee contexts. Dr. Kim believe that these lines of research are critical areas of exploration for the field of sport marketing and for the future growth of the sport industry. Dr. Kim currently teaches undergraduate and graduate Sport Finance.